“Dónde te fuiste, tango/que te busco siempre/ y no te puedo hallar?" "Te juro por mi vieja,/ que si no te encuentro/ me pongo a llorar"
"Where did you go, tango/ I´m always looking for you/ and I can not locate find you?" "I swear on my mother´s name,/ that if I don’t find you/ I will burst into tears"
Traveling. We cross borders, we experience new smells and tastes. We discover feelings we didn’t know we had and and, in the end, we learn about cultures, how they became and why. We arrive to Argentina knowing that, in its culture, there is a mysterious kind of music that this passionate culture is characterized by. Not only a music, but also a dance, a dance in 4/4 time: El tango. We all know the song and dance but it is not easy to encounter the origins of this provocative piece of Argentine culture. It seems nearly impossible to find an agreeable answer about how it all began. Some say it may have begun in the back streets of La Boca in Buenos Aires, or along in the river banks of the Uruguay´s Rio de la Plata. Others hold firm that it was born as an evolution to African slaves´s Candombe, while others argue still that it was derived from the humming of exiled immigrants, whose singing expressed their longings and nostalgia to one day return to their homeland. Regardless of how it began, we can be certain that, with the turn of the 19th century, came the Tango, a clear and popular expression of a culture being born. While it’s birthplace lies undefined, there are some things that can be affirmed, for example, that the Tango had its beginning in the marginal sectors of society: in burdeles or prostitution houses, conventillos or shared urban living, and among those people with no voice to call a new land home, Tango gave them all a way to be heard. Little by little it moved to the casas de baile or dance´s houses, first as merely music, then developing as a dance. It is commonly understand that, at the beginning, it was danced only between men. It wasn’t until the arrival of the Tango’s orchestras that women were included as dance partners. From that point on, Tango developed the famous sensuality we know and love today. An embrace that fuses two bodies in the milonga or Tango dance floor, among ochos and firuletes, common Tango dance steps. Tango was the cultural expression of the population, a population who fought to became a Nation. A Nation that housed immigrants from a plethora of European countries all of whom looked to calm their sorrows, to find a new home in a strange land. Tango was the slang that expressed poverty, nostalgia and homesickness. And just as Buenos Aires has it’s La Boca, Rosario has it’s Pichincha, full of bodegones, or traditional bars or meeting points of many known musicians, singers and dancers. Today, Pichincha has become an important cultural neighborhood where you can observe historical architecture dating back to the early years of Tango, antiques stores housing memorabilia from the era, fancy bars and restaurants located in old and renewed buildings, and, my very favorite, the biggest flea market of the city, El Mercado Retro, every Sunday, from 10am to 8pm. As you meander through more than 150 crowded stands, you will observe icons and instruments from the common times of Argentina’s past. If you are lucky you will glimpse live tango dances and street artists performing open radios, puppeteer shows and other forms of Argentinean cultural expressions. At night, Pichincha transforms into one of the better hotspots of the city providing an array of pubs and bars, live music and dance clubs of all genres. 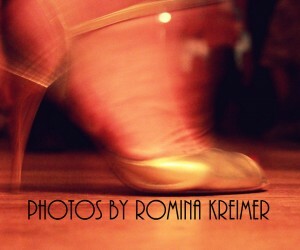 If you are itching to feel the experience of Tango, you can do so 7 days a week in Rosario! 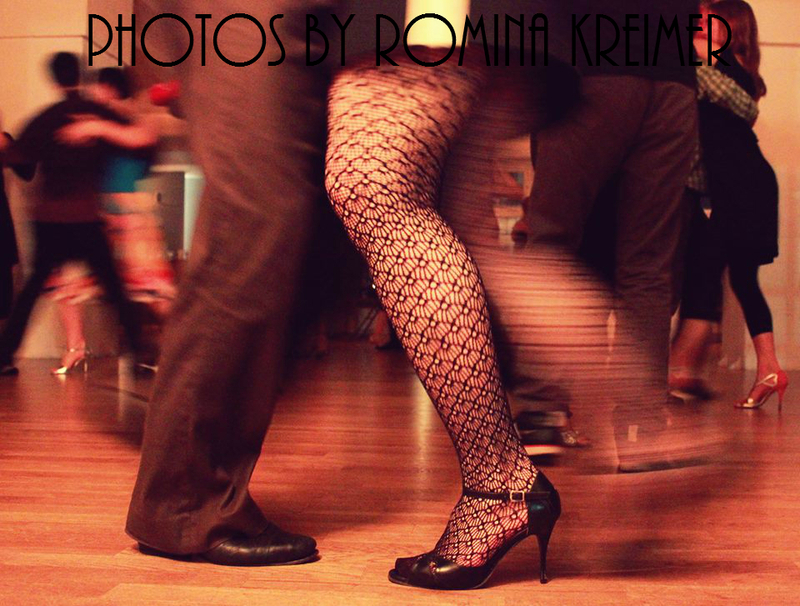 There is a Milonga everyday, and, in most cases, if you arrive an hour or so earlier, you can take Tango lessons, or maybe just sit there, drinking a glass of wine and enjoy the show! A class will be held at 21:00 followed by a Milonga.